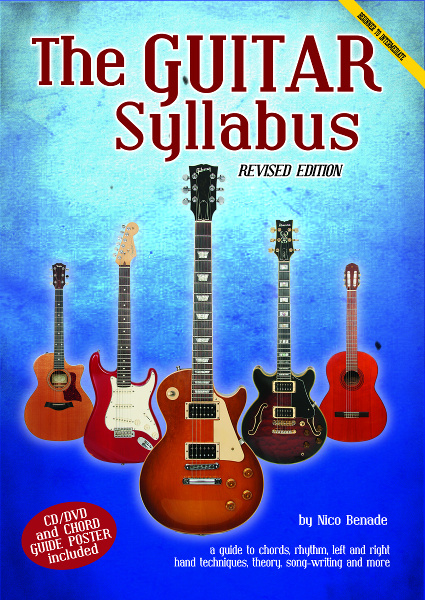 This series contains a graded method for guitarists, from beginner's (general) to advanced (rock & modern). Books include chord charts, CD, tabulature, and many photos. Well suited for self-study. Book 1 is available both in English and Afrikaans.